MOVE IN READY IN CASTAWAY! MASTER on main + private boat launch. CALM swimming cove right off big water. Big families get ready to pile in bunk beds! 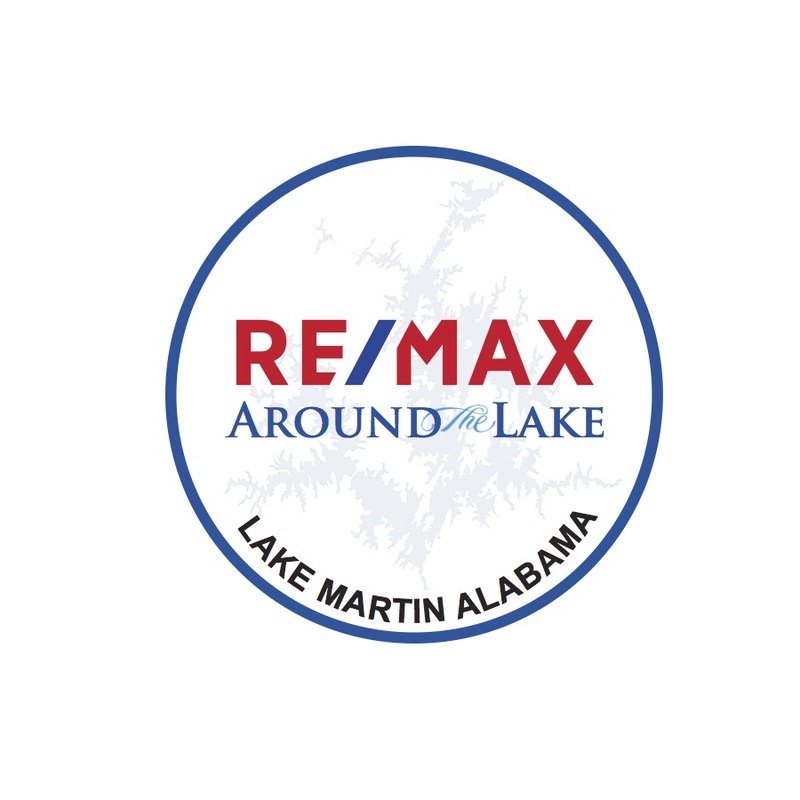 3 levels of space- open living and kitchen on main with 2 bedrooms and big lakeside porch. 3rd level has loft space for office or bunks + additional BD/BA. Basement level has Den/Bedroom space that could easily be outfitted as 2nd kitchen + full shower. Attached 2 car garage and workspace accessed through basement. Covered carport + circle drive. Very little seawall maintenance with natural stone rock in place! Furnishings negotiable + est. 4ft winter water. Floating dock. 10ft dock.